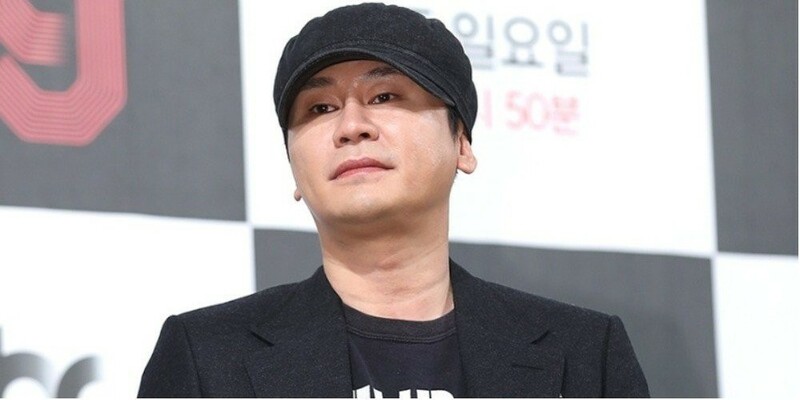 Yang Hyun Suk revealed he's been stuck in the hospital over the last month due to a cervical herniated disc. 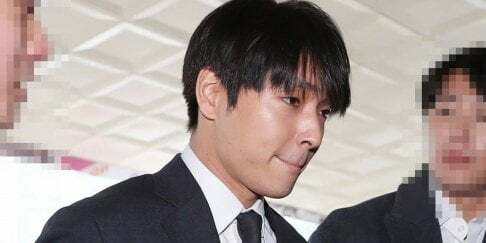 On May 17, the YG Entertainment head posted photos explaining his situation on Instagram with the message, "#neckdisc #exploded #seriouspain #hospitalized_thelastmonth #returningtowork #focusingonYGmaknaeline_BlackPink_Seungri_Sechskies_LeeHi (#YG #Been_In_Hospital #Over_Last_Month #Due_To_Severe_Cervical_Herniated_Nucleus_Pulpususdisc #Back_To_Work_Now)." Fans are glad to see "Papa YG" out of the hospital, but they're also excited to see the list of comebacks he says are planned. Stay tuned for updates on Black Pink, Seungri, Sechskies, and Lee Hi!